Concert Network’s annual research into how legal firms communicate with their clients is now available. As with previous years, Concert called some of the UK’s leading law firms with the intention of instructing them. The goal was to find out how legal firms communicate with potential clients. Only 2% of calls were followed up by the firm, asking if we wanted to proceed with our enquiry. Only 46% of calls were put through to someone who could help us immediately. Only one call, out of ninety attempted, received a perfect ranking from our assessors. You can read the full findings by downloading The Legal Services Communication Report 2016 now. 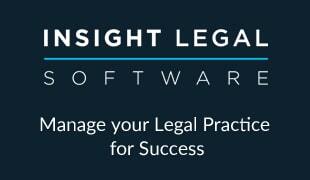 The report contains valuable insights for all legal services firms. Just one or two small changes to how you communicate with prospective clients can see you stand out from the crowd. In today’s crowded legal market, can you afford not to make those changes?